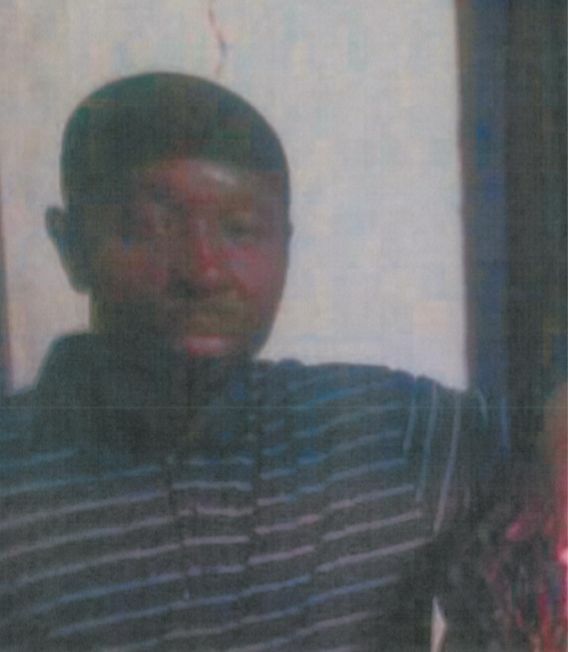 Last Known Location: Updated: March 28, 2019 The Elmore County Sheriff’s Office has officially notified CrimeStoppers that missing person James Christopher Tutson has been located safe and unharmed. No other details were available at the time of this release. 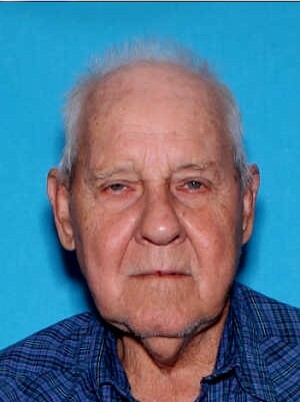 Mr. Tutson was last seen leaving his residence in Elmore County on March 6, 2019. He is no longer listed as missing by Law Enforcement. 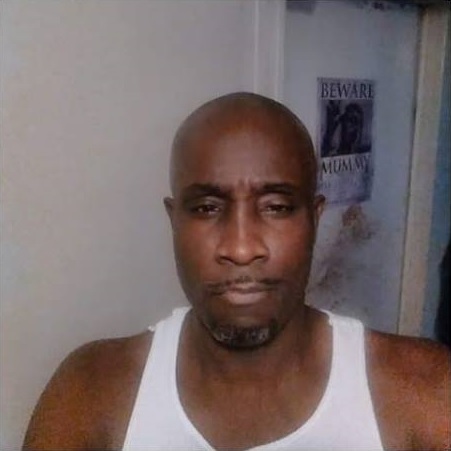 Last Known Location: Paul Earl Mims was last seen on 01-15-19 at approximately 7:00 a.m. at his address located in the 300 block of North Northington Street Prattville, AL. 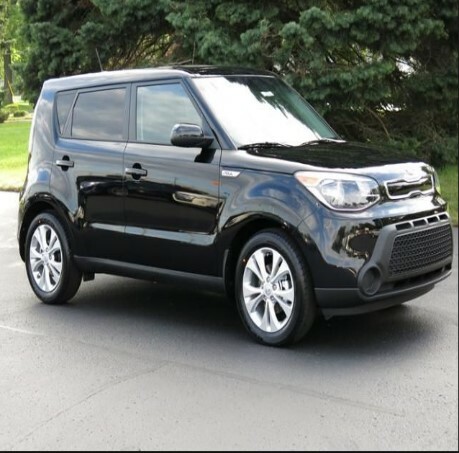 Paul is an elderly man currently diagnosed with demintia believed to be traveling in his 2015 Blak Kia Soul. 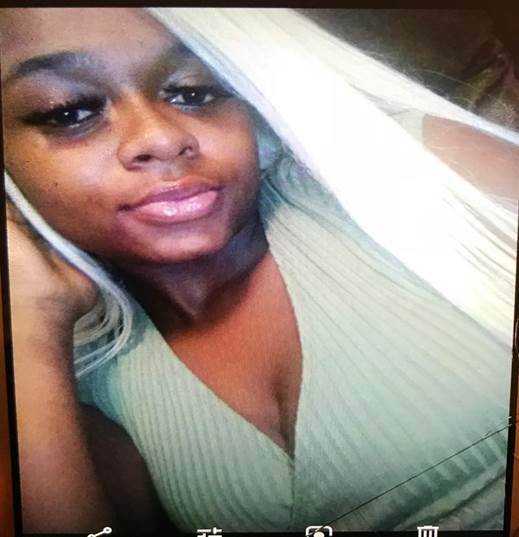 Last Known Location: On November 27, 2018 at 8:59 p.m. Lakira Goldsmith was reported missing from the 4500 block of Narrow Lane Road. The family is asking for assistance locating Ms. Goldsmith. Lakira Goldsmith has not been seen by anyone since November 27, 2018. She takes prescribed medicine for asthma and has a 2-year-old child. Her mother advised that the child has been in her care since Lakira was last seen. 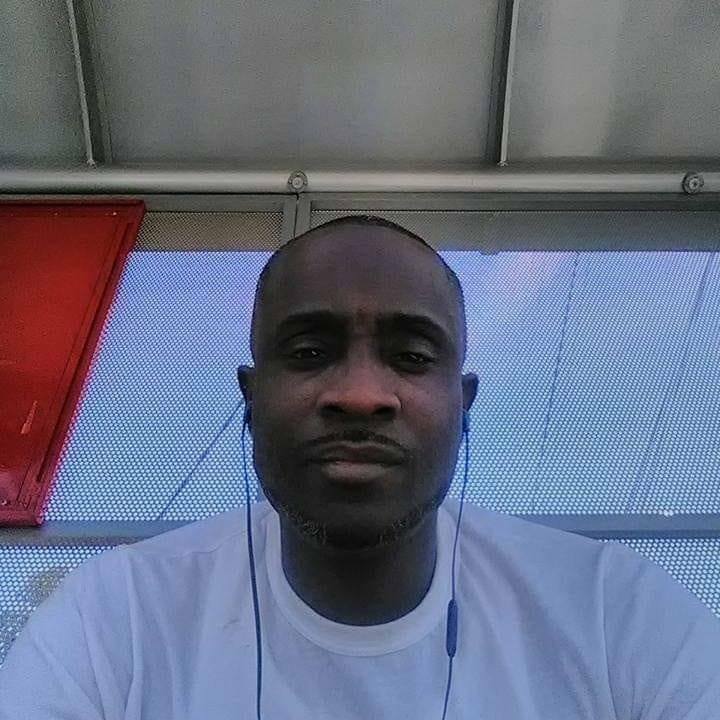 Last Known Location: Santonio Daniels was last seen on Friday, April 2, 2018 at his residence which is located in the 700 block of Coliseum Boulevard. 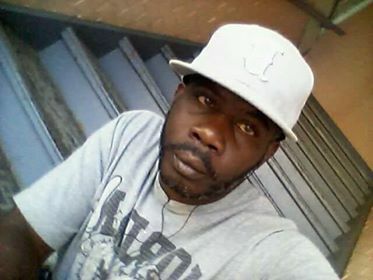 Daniels’ mother advised that Santonio left walking in an unknown direction around 7:00 p.m. Daniel was last seen wearing an orange shirt, blue jeans and a black hat. 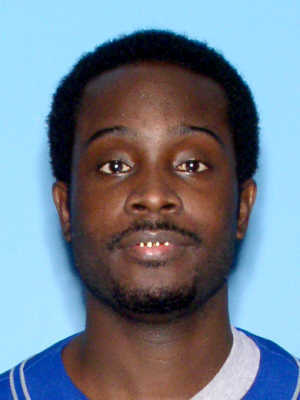 Fredrick Edwards was last heard from on November 1, 2017 at approximately 7:30 a.m. when he called his mother to come get him from his residence on Byrne Drive in Montgomery. When she arrived, Edwards was not home and she has not heard from him since. 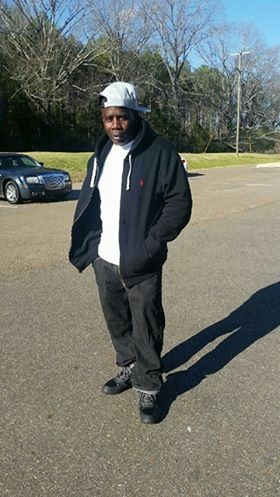 Family members advise that Edwards is known to frequent the Hotels on the West side of Montgomery.